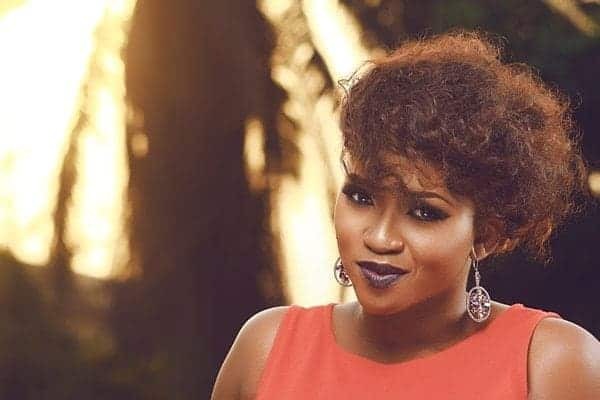 Nigerian singer, Aituaje Iruobe, popularly known as Waje, has explained why she accepted her first movie role. The singer debuted as an actor in ‘Tunnel’, alongside Femi Jacobs, Patrick Doyle, Nse Ikpe-Etim, among others in 2018. According to her, her first time experience on set was amazing but scary. “Hermanes Media has been in existence before now but it wasn’t a formal transaction. We used to come up with ideas so we just thought that it doesn’t make sense if two people are this creative, have been in the industry and have so much to offer and we don’t do it. We’ve been talking about it for a while so we decided that it’s time we formalize it. You know it gets to a point as a musician that it’s not necessarily about the music, we have more we want to offer our listeners? So Hermanes Media would be a good way to offer more to our listeners”, she said.